Below is a CCP Official announcing the appointment of Guardians of The Galaxy Coalition Commander Sort Dragon to CSM12 (replacing Northern Coalitions Commander Vince Draken). 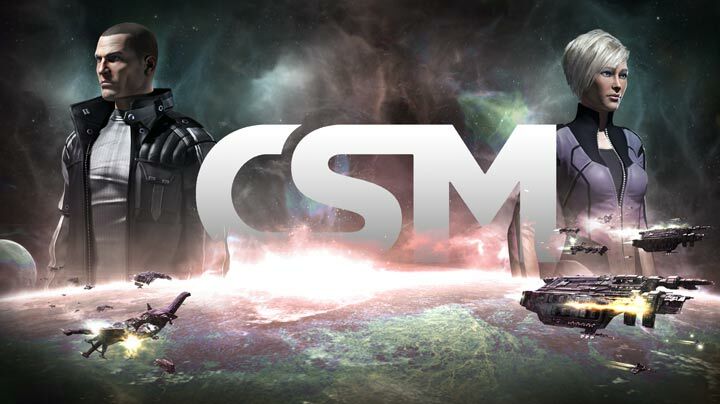 The announcement all releases the notes and recap from the August CSM Summit. Eve News 24 would like to officially extend our congratulations to Sort Dragon on his appointment and look forward to his work and efforts. The first summit of CSM 12’s term took place from August 21-24. The minutes from the sessions at the summit are now available to download and peruse here. If you wish to discuss the contents of the minutes, please use this forum thread. Additionally, the new member of the CSM, Sort Dragon, has accepted a position on CSM 12 and will be joining the council for the remainder of its term. Leave a Reply to Roxanna Click here to cancel reply.